The 45-year-old is to take up a position as amateur rugby manager with the Pumas. 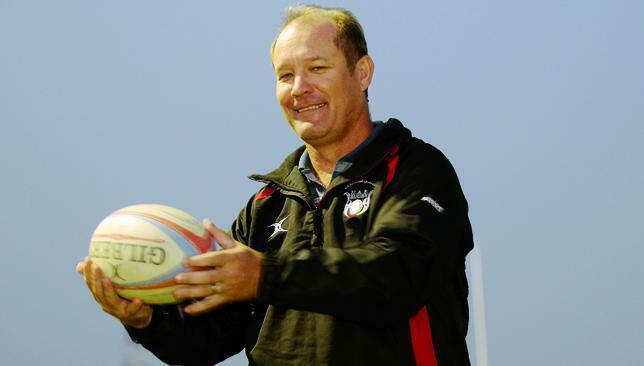 Roelof Kotze will step down from his role as UAE national team head coach and performance manager after the final leg of the Asia Rugby Sevens Series in Sri Lanka later this month. The South African’s departure after nearly two years in the job was announced yesterday, with the 45-year-old to take up a position as amateur rugby manager with the Pumas, who play in the Currie Cup Premier Division in his homeland. 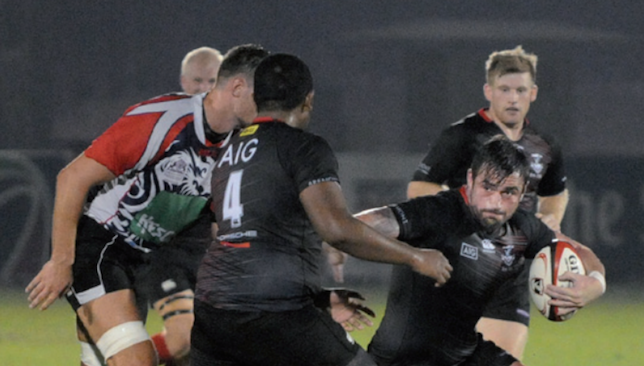 Kotze believes the UAE have developed as a rugby nation in his time in the role and he is determined to go out on a high by securing a spot in Asia’s top eight sevens nations when the third and final leg of the Series is played in Colombo between October 10-11. After claiming ninth place in China on the Series’ opening leg at the start of September, the UAE finished sixth in Thailand a week ago, putting Kotze’s mixed band of Emirati and expatriates on the cusp of sevens glory. “I’ve really enjoyed my time here and I would like to think the UAE has come forward as a rugby nation in that time,” Kotze told Sport360. “I’ve really enjoyed working with the players and coaches. The guy’s have really made progress. “The local guys have stepped up and there’s quite a few playing at a higher level now than they’ve played before. We’ve worked really hard on that and we’ve set up the Shaheen as a proper programme, with a team now playing in the 15s league. 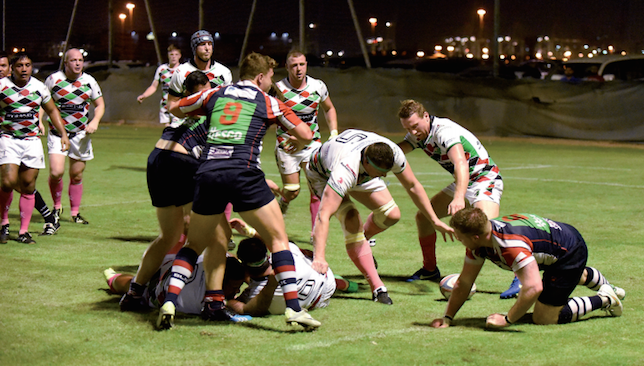 Earlier this year, Kotze also led the UAE Test team to two victories in Division II of the Asia Rugby Championships against Chinese Taipei and Thailand. They missed out on promotion to Division I by the slimmest of margins, a 20-19 for hosts Malaysia sending them up at the UAE’s expense, but it was an improvement on the previous season when defeat to Singapore had seen them relegated from Asia’s second tier. “It’s been very rewarding in that sense and the success the Test team has had this year and now the sevens team too, they are the cherries on the top,” added Kotze. “The national side started off badly last year, but we’ve made amends this year. The players and clubs have really bought into what we’re trying to achieve and I think that’s why we had success this year in the Test matches. Former Samoa dual code international rugby star Apollo Perelini, who was brought in on a temporary basis for the Asia tour in May, will now assume head coaching responsibilities for the national 15s side. Entering the top eight of sevens nations in Asia has long been a dream of Kotze and he admits there are both personal and collective gains to achieve in Colombo next weekend. “With the sevens, when we played last season with a full on Emirati squad the guys were definitely making progress. We were starting to see the benefits, but the expats added that little bit of experience we didn’t have,” he said. “That’s taken us over the top and we’ve done really well. We’d been hoping for top eight and where we’re sitting now is sixth so that’s not what we expected. The boys are now working very hard because they want to finish the job next week. “I also want to go out on a high too, absolutely. It becomes a far more important tournament than it perhaps was when we started planning the season. “It was ‘let’s get to the top eight and do well’. Now it’s the last one I’ll be doing and I want to end on a high and the team has higher expectations than we had before. “We are very proud of this appointment for Roelof,” said UAE Rugby Federation secretary general Qais Al Dhalai. “The Pumas sought him out, highlighting to us that his experience with developing our Emirati players, as well as his efforts with the national teams (15’s, men’s 7’s and Ubder-19’s), combined with his solid background and qualifications are what they need in their drive to grow their union, and its players.